Request an order for PICKUP here. It's easy. Just simply submit our order form. We will contact you shortly via phone to gather payment information, give you your total, and verify & confirm your order. Leave the rest up to us! SELECT PICK-UP TIME MON- FRI. A.M. PICK-UP 10:30-NOON MON- FRI. P.M. PICK-UP 12:00 - 3 P.M. MON- FRI. P.M. PICK-UP 3:00 - 6 P.M. SATURDAY A.M. 9:00-12Noon SATURDAY P.M. 12Noon-5P.M. SUNDAY 10 A.M.- 2 P.M. I trust your expertise. 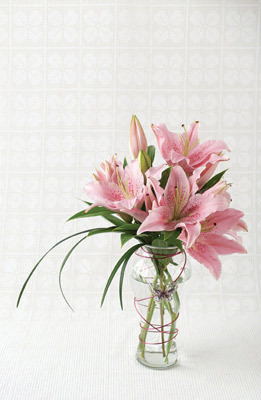 Send the freshest flowers available Likes mixed arrangements in soft pastel colors. Likes mixed arrangements in bold bright colors. Likes simple mono-chromatic arrangements. Likes loosely arranged garden style arrangements. Likes simple & classic arrangements. Prefers impressive taller bouquets. Prefers elegant, low and lush arrangements. Please don't include carnations. Loves fragrant flowers. DO NOT use fragrant flowers. 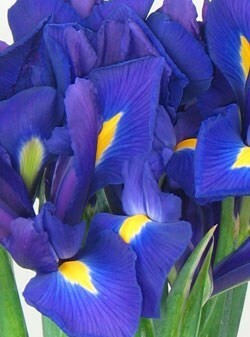 Prefers hearty flowers that will be longer lasting. Please don't include a lot of filler/grenery. OTHER QUESTIONS OR COMMENTS ABOUT THIS ORDER THAT WILL HELP WITH YOUR FLORAL EXPERIENCE. PLEASE LIST HERE IF YOU ARE IN A DIFFERENT TIME ZONE SO WE DON'T ACCIDENTALLY WAKE YOU WHILE REACHING OUT TO YOU FOR PAYMENT INFORMATION.